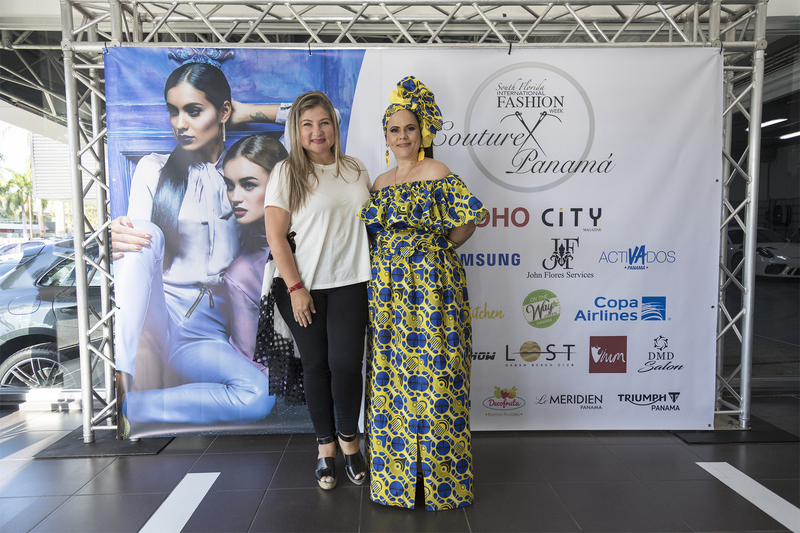 In the context of contributing to cultural exchange and promoting national talent, CITY MAGAZINE PANAMA is pleased to present the “Couture Panama”, the international fashion platform to support and showcase local and international fashion designers. 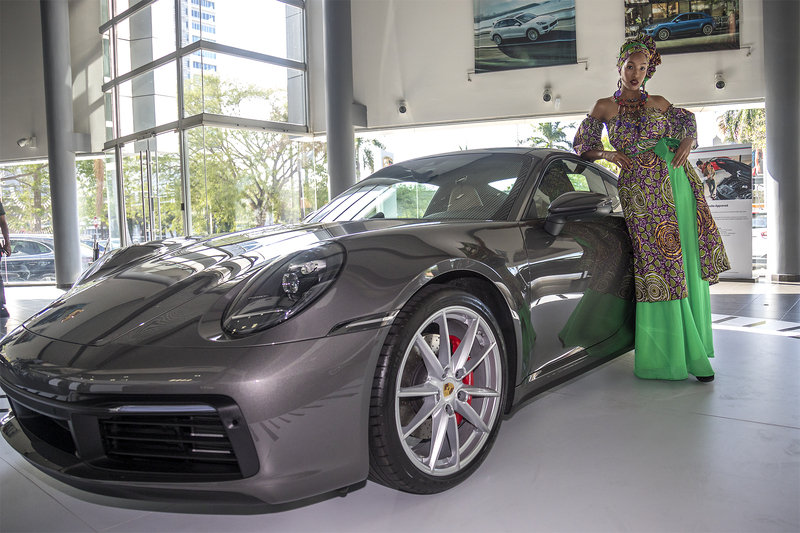 The South Florida International Fashion Week, through the foundation “Fashion For a Cause”, presents twice a year the largest event in South Florida, where a large group of emerging and renowned designers such as: Custo Barcelona, Carmen Steffens among others, to present their creations, under the official sponsorship of Porsche Broward one of the largest Dealer in the world. The South Florida International Fashion Week brings us the “Couture Panama” where great brands have joined this cause to give a real fashion show on Saturday April 13, 2019 in Soho Mall, presented in two functions in the hours of 2 : 00 pm to 4:00 pm and from 6:00 pm to 9:00 pm and April 14 a Prive on Lost starting at 4:00 pm. 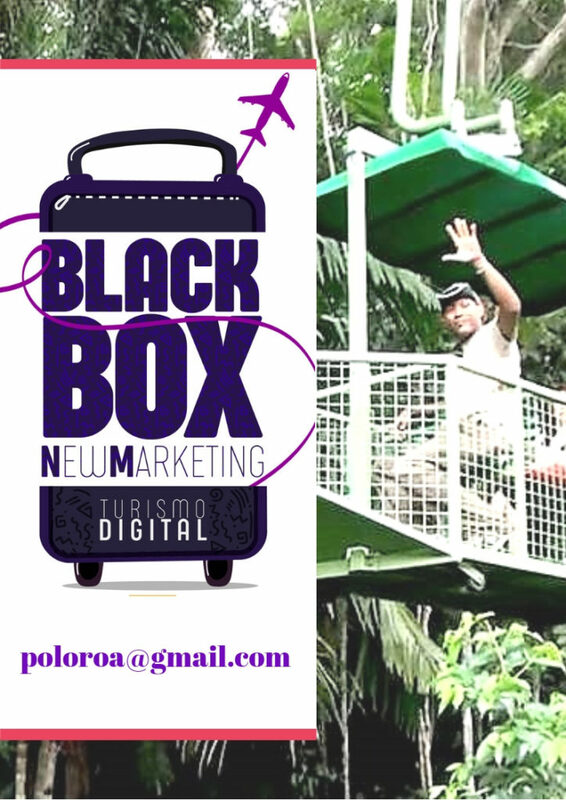 We work in favor of a beautiful cause supporting the foundation “Fashion for a Cause” and “Activated Panama” who will receive the proceeds in this wonderful event of Fashion, Glamor and special guests and our dear press who always give all their support to give to know all the excellent news that happens in our beloved Panama. 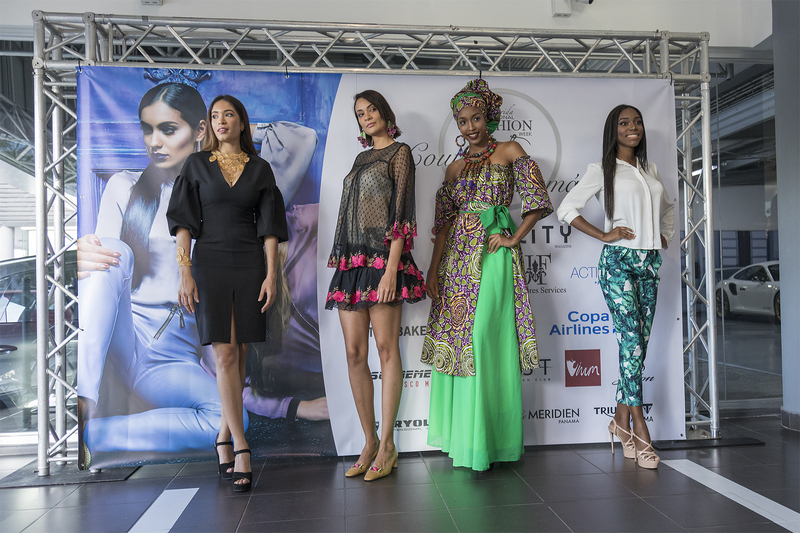 En el marco de contribuir con el intercambio cultural e impulsar el talento nacional, CITY MAGAZINE PANAMÁ, se complace en presentar el “Couture Panamá”, la plataforma de moda Internacional para apoyar y dar vitrina a los diseñadores de moda locales e internacionales. El South Florida International Fashion Week, a través de la fundación “Fashion For a Cause”, presenta dos veces al año el evento más grande del Sur de Florida, donde se reúnen un numeroso grupo de diseñadores emergentes y reconocidos tales como: Custo Barcelona, Carmen Steffens entre otros, a presentar sus creaciones, bajo el patrocinio oficial de Porsche Broward uno de los Dealer más grandes del mundo. 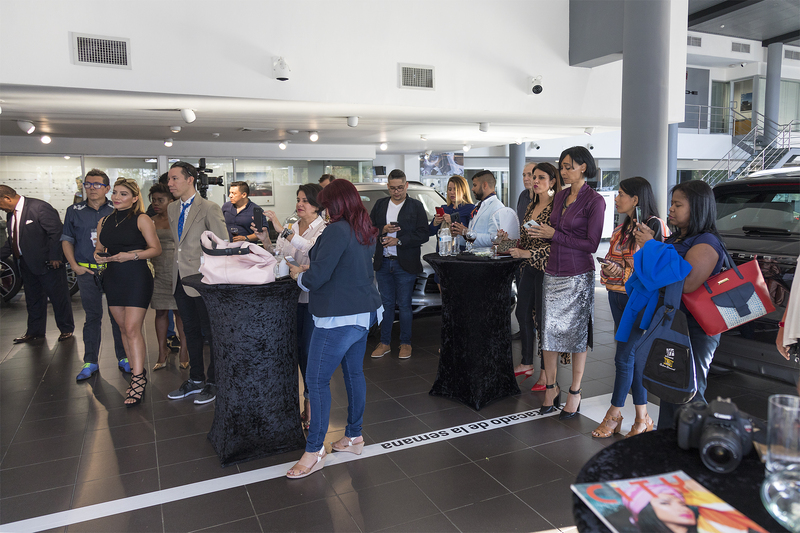 Trabajamos a favor de una linda causa apoyando a la fundación “Fashion for a Cause” y “Activados Panamá” quienes recibirán lo recaudado en este maravilloso evento de Moda, Glamour y de invitados especiales y nuestra querida prensa quienes siempre brindan todo su apoyo para dar a conocer todas las excelentes noticias que acontecen en nuestro querido Panamá.